MoleMapper™ is a personalized tool to help you map, measure, and monitor the moles on your skin. 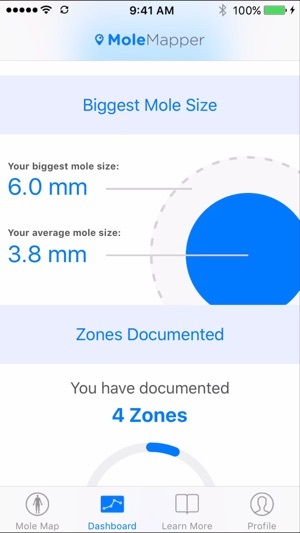 Using a familiar Maps-like interface, you can measure the size of a mole using the camera and a reference coin. 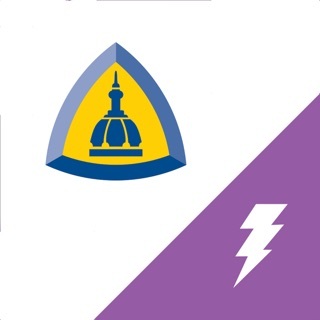 If you are 18 or older, MoleMapper™ also gives you the option to participate in a research study developed in partnership with researchers at Oregon Health & Science University to better understand skin biology and melanoma risks. Keeping track of the size, shape and color of your moles is the best way to catch potential skin cancers like melanoma in their early stages. 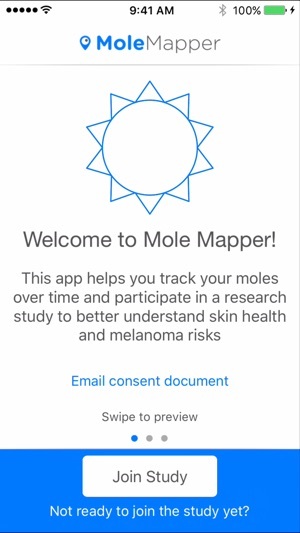 Whether you use MoleMapper™ to keep track of a single suspicious mole over time or construct a full-body map, we hope this app will make being vigilant about your health a bit more enjoyable. 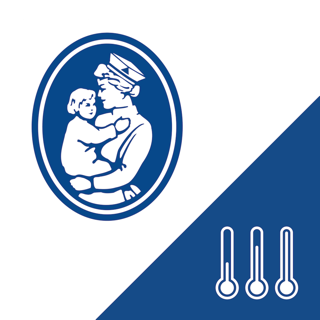 This app may read and/or write data from Apple's Health app with your permission. Occasionally we update the date on our consent forms. This is one of those times. The app keeps crashing when I try to open my pictures! 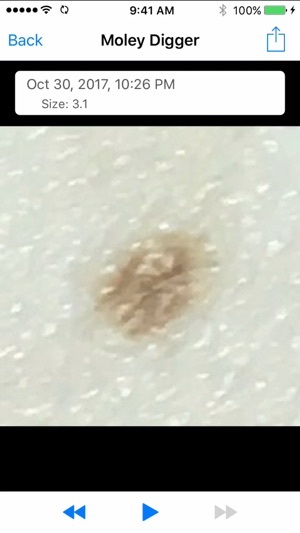 Having a severely atypical mole excised in two weeks - would be nice to compare to old data. iPhone XS, iOS 12, app crashes when holding to select coin or mole.